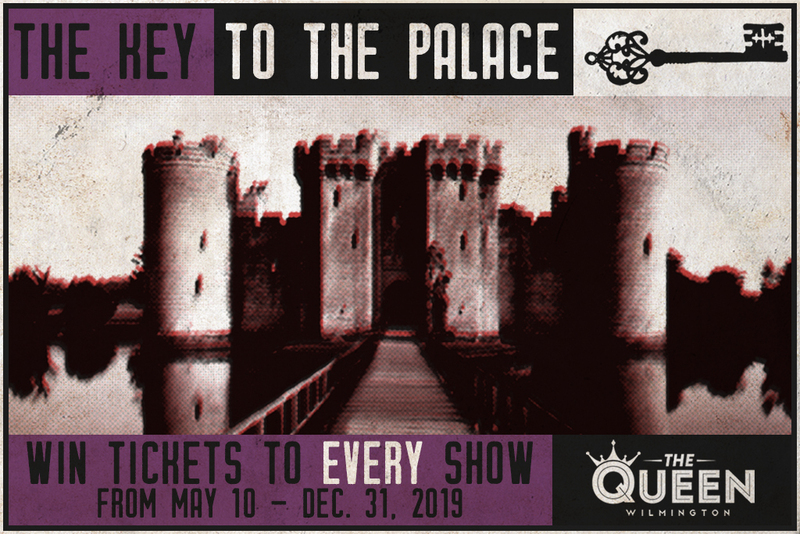 Enter the Key To The Palace Sweepstakes now for your chance to win 2 tickets to every show at The Queen from May 10, 2019 to December 31, 2019! See our full lineup of shows here! We'll contact the winner via email on May 1, 2019. KEY TO THE PALACE GIVEAWAY: Enter for a chance to win 2 tickets to every 2019 Queen Show! (2) general admission 2 tickets to every show at The Queen from May 10, 2019 to December 31, 2019! NO PURCHASE NECESSARY. Open to legal residents of U.S., 18 years or older. Void where prohibited. Ends 11:59PM ET 4/30/19. Travel, parking, and accommodations not included. SPONSOR: Live Nation Worldwide, Inc.
Click below to find out about upcoming shows, promotions and giveaways.